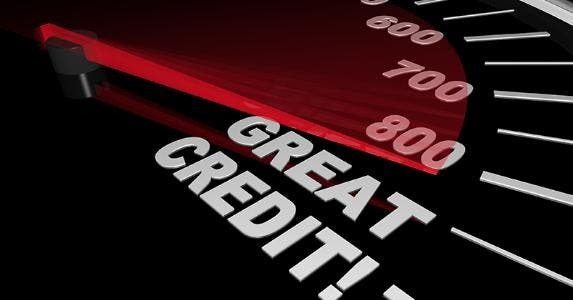 If you’re thinking about buying a house or a car, your credit score is a very important number. The interest rate you’ll pay for the money you borrow will be determined, in large part, by this three-digit number that’s generated from the information in your credit report. 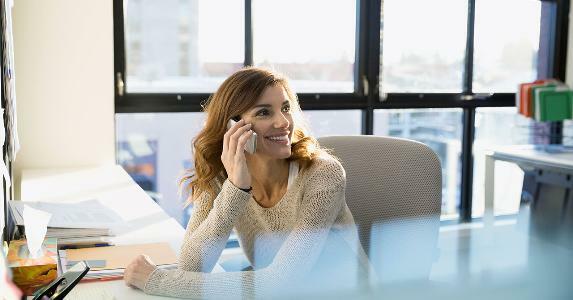 Most lenders have carved-in-stone rules about handing out the best terms, and those rules almost always place a major emphasis on your credit score. If their best rates are offered to borrowers with a score of 700 or higher and yours is a 698, those two points could cost you thousands of dollars. According to MyFICO.com, the consumer website of popular scoring model FICO, the interest rate difference between those two scores is about one-third of a percentage point. CHECK YOUR CREDIT SCORE: Monitor your credit score and learn how to build your credit at myBankrate. On a $165,000 30-year fixed-rate mortgage, that difference could cost you more than $13,378 in interest charges, assuming a 4.5 percent interest rate with a 700 credit score and a 4.875 percent rate on a 698 score. Fall below a 660 and the rate goes up even more, if you can even get approved for a mortgage at all. Keep in mind that these are averages. Most lenders today practice tiered pricing, with interest rates rising as scores go down. Each lender chooses its own “break points” between tiers. Lender A may bump up the interest rate if a score falls below 700, while Lender B doesn’t charge higher rates until the score is 690 or below. So if you stick with one lender, and that lender’s break point is 700, raising your score from 698 to 701 can be vital. This underscores the importance of not only doing all you can to improve your score, but shopping thoroughly when looking for a mortgage. From the perspective of a mortgage broker, who can choose among a sea of many lenders, there are no sharp break points. Consumers should do what a good broker does — look for a lender that offers the best rate for a specific score. But that’s jumping ahead of ourselves. 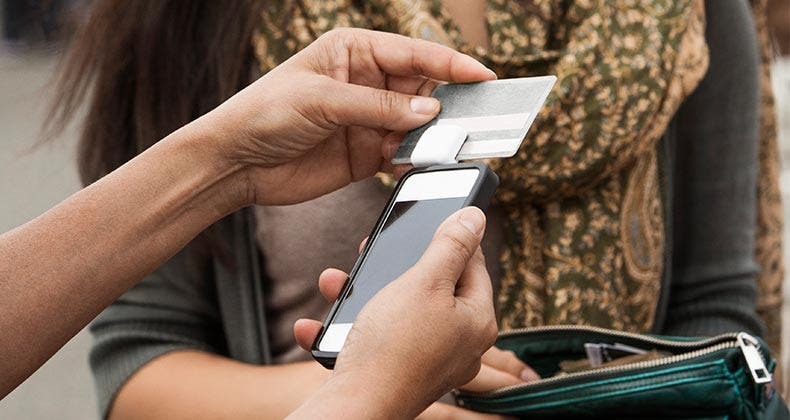 First things first: You can take steps to improve your credit score. The number of variables that play into an individual score make it impossible to say that one particular action will increase a given score by a certain number of points. But there are some good guidelines. That’s good advice, to be sure, but these actions take a long time. What if you’re house hunting and you just need a few extra points to bump you over the line to the great rates? 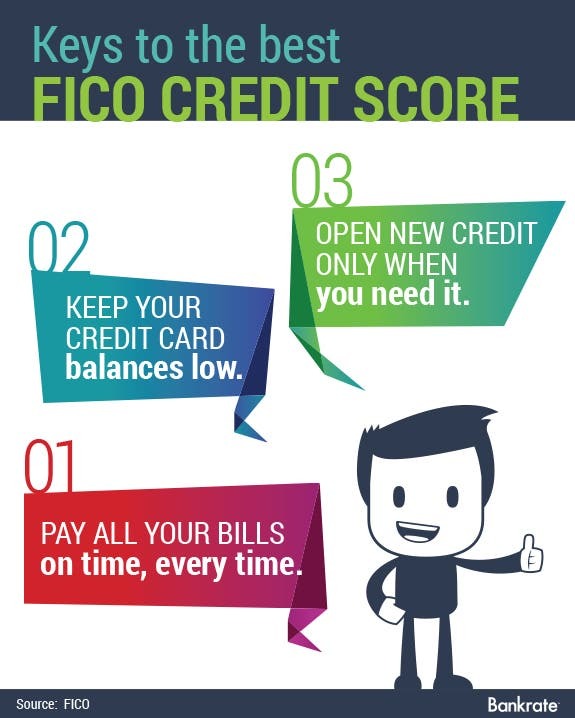 Start by pulling your credit report and your FICO score to see where you are. To get an estimate of your credit score, check out our Credit Score Estimator. If your score is above a 760, you’re golden. Improving your score from 760 to 800 won’t get you better terms. After repairing errors, the fastest route to a better score is paying down balances on credit cards. Though it’s not an instant cure, paying down credit lines over a two-month period can boost your score a substantial amount, and may be enough to put it over the edge if you’re lurking just beneath the next tier of loan pricing. Had a few late payments in your past? Even if you’ve paid your bills late in the past, you can improve your credit score by paying every bill on time and keeping balances low from now on. One thing you shouldn’t do if you’re just trying to boost your score is close unused accounts. 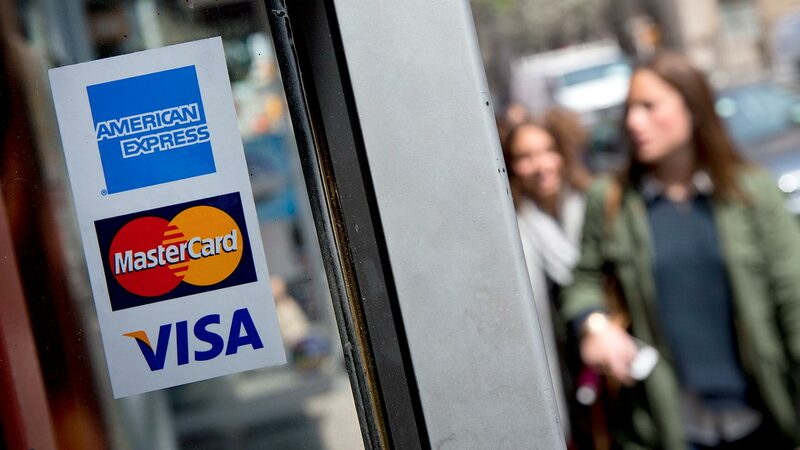 “Closing unused credit card accounts may not help you improve your FICO score,” Scott says. Closing unused accounts without paying down your debt may increase your utilization ratio, which is the amount of your total debt divided by your total available credit. If you do cut up your cards, though, leave the oldest one open, says Steve Rhode, consumer debt expert with GetOutOfDebt.org. The length of your credit history is another factor in your score. If you close the account of the credit card you got when you were a freshman in college and leave open the ones you just got within the past couple years, it makes you look like a much newer borrower. 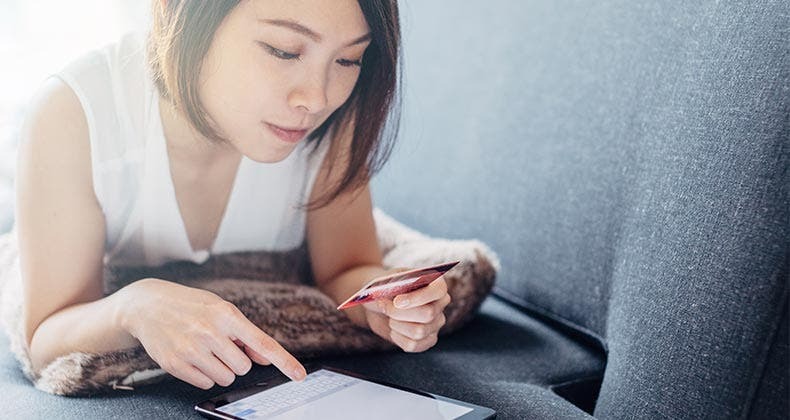 Another strategy for bringing up your score: Transfer balances from a card that’s close to being maxed out to other cards to even out your usage, says David Chung, managing director for Maryland-based CreditXpert Inc., which provides credit tools to lenders. Or just spread out your charges between a few cards. This strategy, of course, should accompany efforts to ultimately pay all of your existing debt down. If you’re really into finessing the system, check your credit report to see what day of the month your creditors send updates on payments to the credit bureaus, Chung says. They’re rarely on the same cycle as your payment due date. That’s why you can pay off your card every month and your credit report will show you carrying a balance. Then, make your payments several days before the reporting date. All of these strategies generally take at least 30 days because lenders don’t report payments more than once a month. If you’re in the throes of qualifying for a mortgage and need a score boost in a hurry, you can speed the process along with rapid rescoring. If you have legitimate negative information on your credit report, such as late payments or accounts in collections, you’re out of luck. But the process of rapid rescoring can help increase your score within a few days by correcting errors or paying off account balances. You can’t do this one yourself; you’ll need a lender who is a customer of a rapid rescoring service. 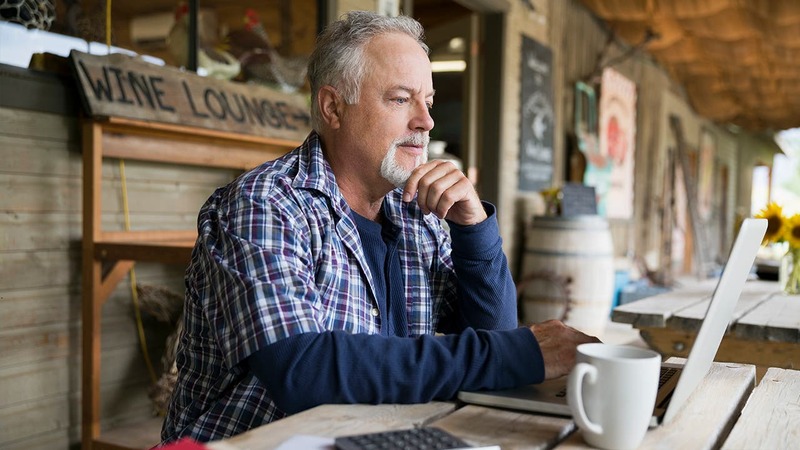 Generally, the service will run roughly $50 for every account on your credit report that needs to be addressed, but it could save you thousands on your loan. If a consumer can find a lender who is a customer of a rapid rescoring service, new information can be posted within 72 hours, Scott says. Some nifty online tools are available to find out which strategies could have the most impact on your score. 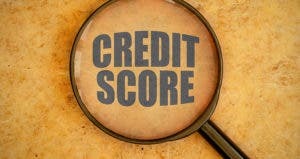 Fair Isaac’s MyFICO.com site offers a credit score simulator when you purchase a credit report or a credit score. It offers seven simulated scenarios, such as how paying down your account balances — or not paying any of your bills on time this month — would affect your score. CreditXpert’s “What-If” simulator lets you play with several variables, such as buying a car, paying off a student loan and opening a department store account, all at the same time. The bottom line is that you’re not powerless when it comes to your credit score. Is your FICO score good?